This fix is no longer needed in current tex systems. MikTeX users should keep in mind that they may have to run the updater in admin and user mode in case the involved packages reside in different trees of a multi-user installation. 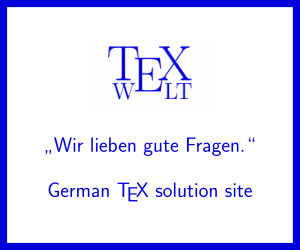 use pstricks.tex from http://archiv.dante.de/~herbert/texnik/tex/generic/pstricks/ or wait one or two days for the update. It has a slightly other solution. For texlive-pstricks in MacPorts, it worked to uninstall and deactivate pgf and then install pgf-devel (on 2019-03-15). Not the answer you're looking for? Browse other questions tagged pstricks compilation-error or ask your own question. Pstricks stops working after update 18-2-19, problem with pgf? How to improve accuracy when working with PSTricks?